The choice between bonds and CDs depends on your financial needs and means. If you're looking for a low-risk investment, either bonds or CDs might be the right way to go. Both are suitable for investors looking for a way to generate long-term savings with minimal volatility. Although some overlap exists between the two, investors should be aware of some significant differences before making a final decision. Bonds and CDs are common investment vehicles. Unlike stocks, which give an investor partial ownership of a company, the purpose of bonds and CDs is to generate a fixed return profit by investing money for a relatively long period of time. For this reason, both financial options are best for long-term investments. Early withdrawal from a bond or from a CD can result in penalty fees. You will also lose some of the interest that you would have earned at full maturity. For example, if you cash in a 36-month bond at 33 months, you will lose three months of interest. CDs are similar to savings accounts, but they have a higher interest rate and usually require a higher initial deposit. Interest rates may be fixed or variable, and the life of a CD varies from case to case. For an even higher rate of return, you can ladder the CDs. For example, you might have a five-year CD, as well as a 10- and 15-year CD, to ensure that you receive returns at regular intervals. This technique also staggers the interest rates, making it more likely that you'll cash out a CD when interest rates are high. 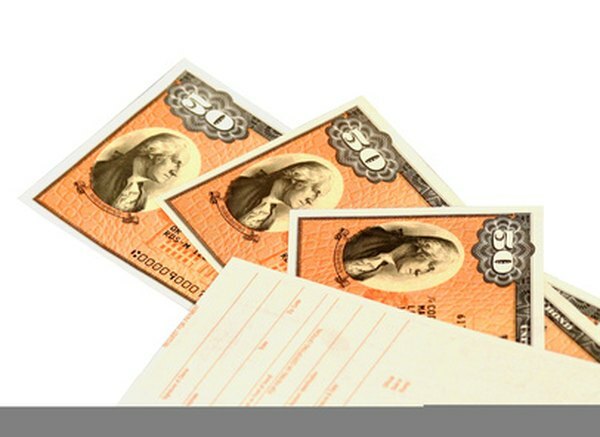 Savings bonds are different from CDs in several respects. Whereas CDs are similar to savings accounts, bonds are a bit like temporary loans that an investor makes to a bond-issuing entity, which may be a government agency or corporation. The issuer of the bond agrees to pay a certain interest rate on the amount invested at a certain maturity date. Although long-term bonds are common, you can also invest in short-term bonds, and the maturity can be anywhere from one to 30 years or even more. Like CDs, bonds can also be laddered to create consistent returns. If you have a lot of money to invest and don't need to access it for at least 10 years, bonds are secure and guarantee a return on investment. If your investment is $250,000 or less and you need to access it sooner, a CD may offer higher returns, although there's a bit more risk. Regardless of the strategy you choose, familiarize yourself with all the details of your investment and discuss any questions with a financial professional. Visual Economics: How Should You Invest Your Money? How Can Small Investors Participate in Investments in Negotiable Certificates of Deposits?